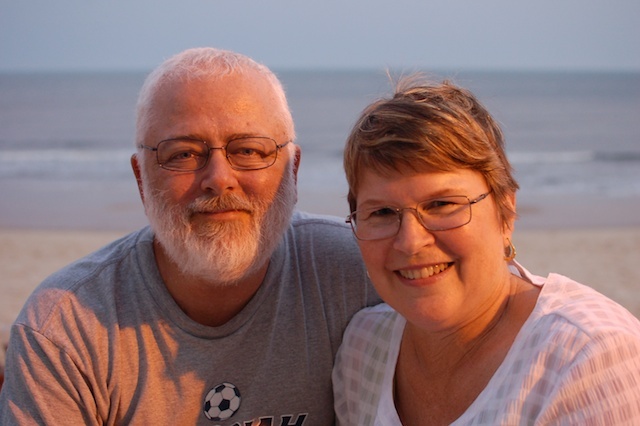 Since 1991, Bruce & Merly Bundy have worked to plant churches for the Brethren in Christ in Madrid, Spain. Bruce serves as senior pastor and team leader at their BIC church, while Merly teaches English as a Second Language in Madrid’s business district. Both are active in leadership training, counseling and diverse pastoral ministries. 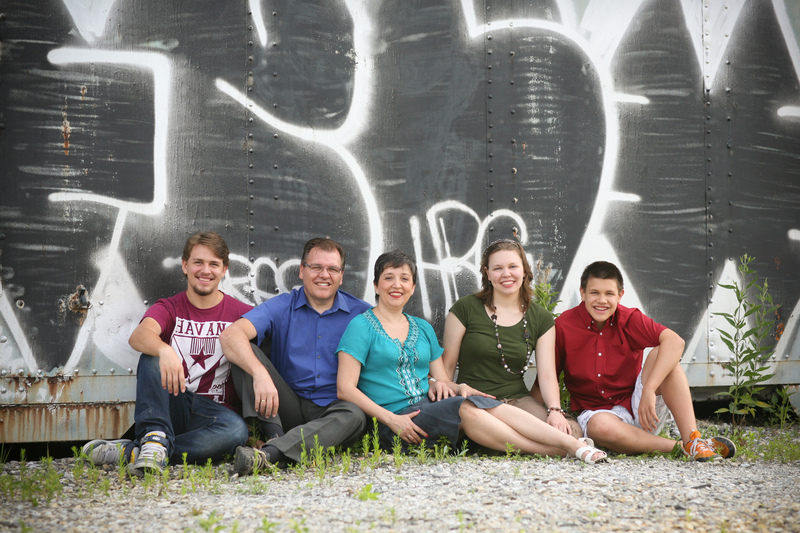 Mike and Lori Cassel have been serving in Mexico as church planting missionaries since June of 2006. In 2015 they sensed a call to leave Mexico and minister in another Latin American country. They have accepted a call to minister in Guatemala and plan to help with a newly formed association of churches there who are in the process of becoming a BIC conference. They also plan to eventually plant a church somewhere in Guatemala. 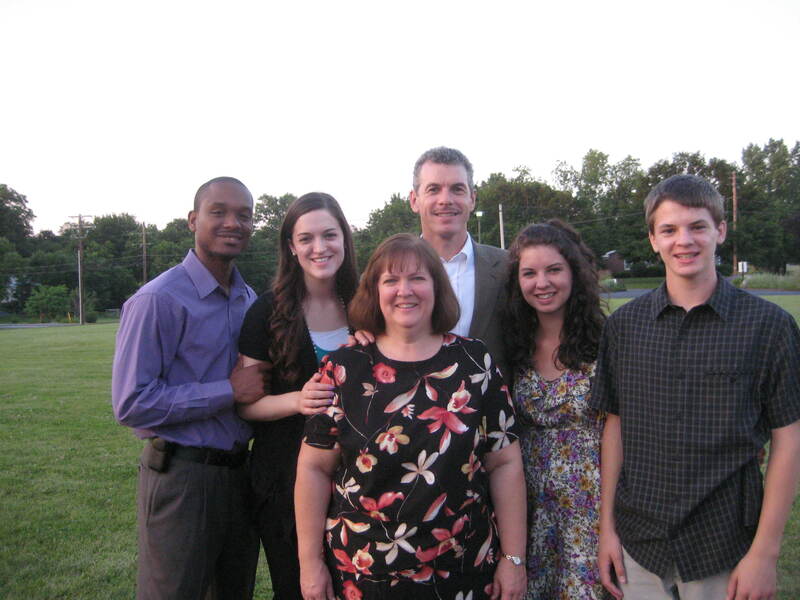 They have 3 children ~ Jenna, Kaitlin and Benjamin, and a son-in-law, Kevin. Growing up at McBIC, Allison served at McBIC in the youth ministry and went on many mission trips with the youth group. It was on these trips that God opened her eyes to his plan for her to reach the nations. 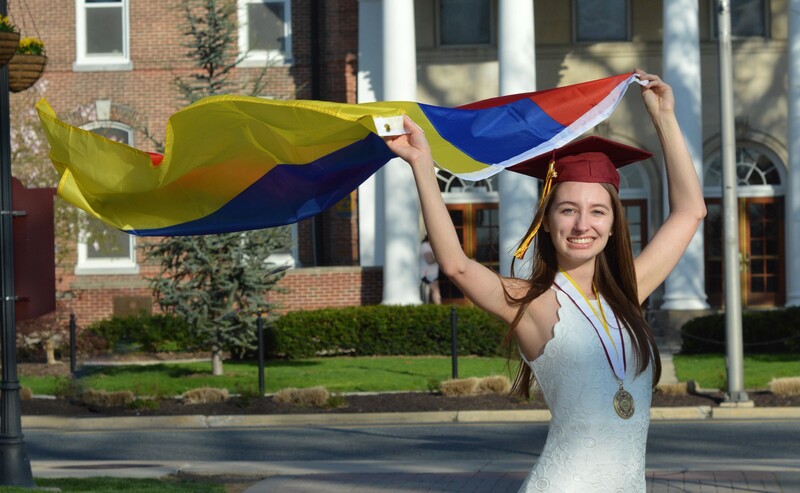 She followed that plan and will be serving as a teacher in El Camino Academy in Bogota, Columbia. Is there anyone not in need of spiritual "renovation." No! REVIS (Renovation of Lives) purposefully targets the most marginalized persons of Beira, Mozambique. Relationships are developed to facilitate evangelism, discipleship follows in a community setting, and the kingdom grows. God receives all of the honor and glory. The Messiah College Collaboratory and Rio Missions Panama are teaming up to connect and empower a cut-off community in Panama called Bajo Grande. 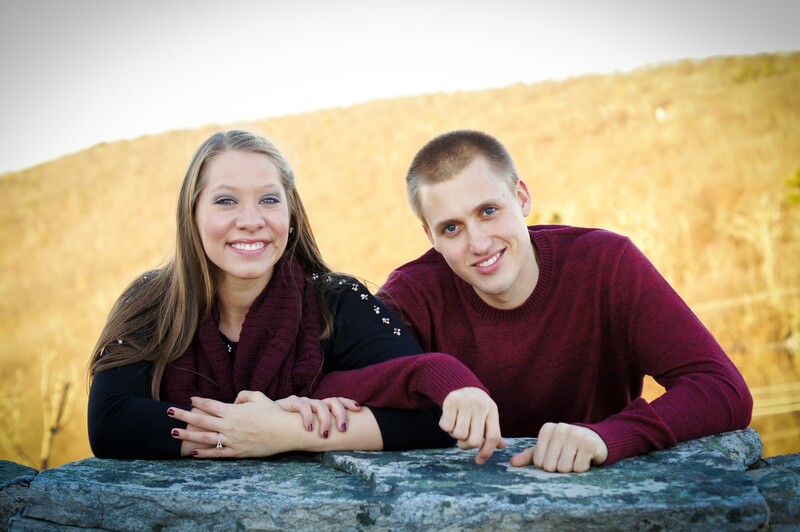 Among those involved include Messiah students who attend McBIC and Russell and Kiara Woleslagle. The team recently completed their second bridge for a rural, isolated community in Panama. The first was a 40’ timber truss bridge; the second was a 220’ cable suspended bridge. A third bridge – likely to be a cable suspended structure – is planned for the 2016 year.